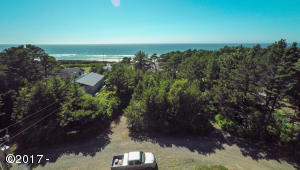 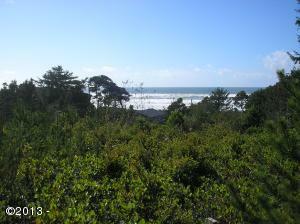 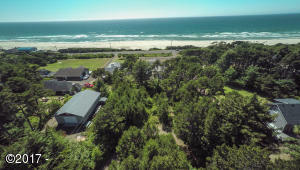 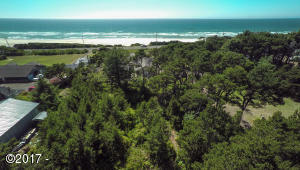 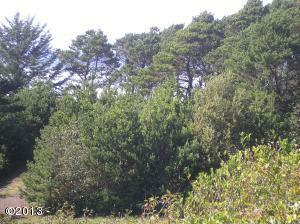 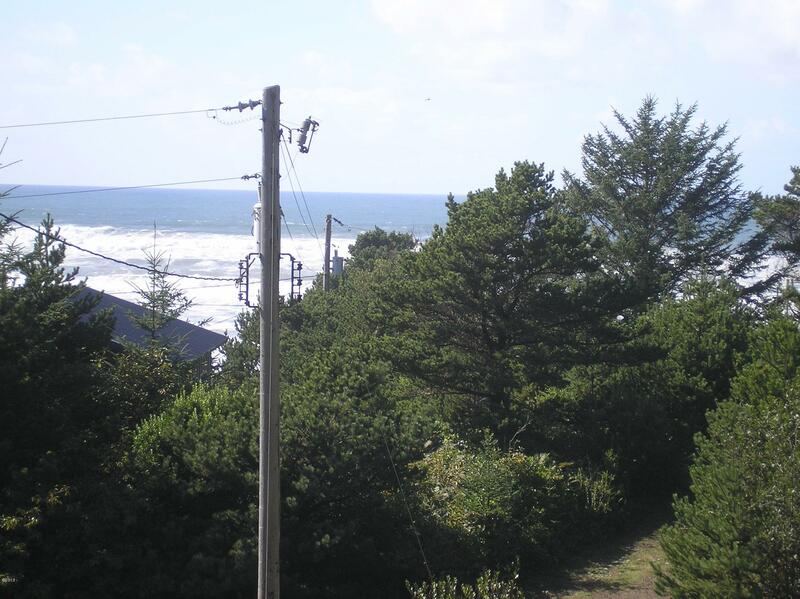 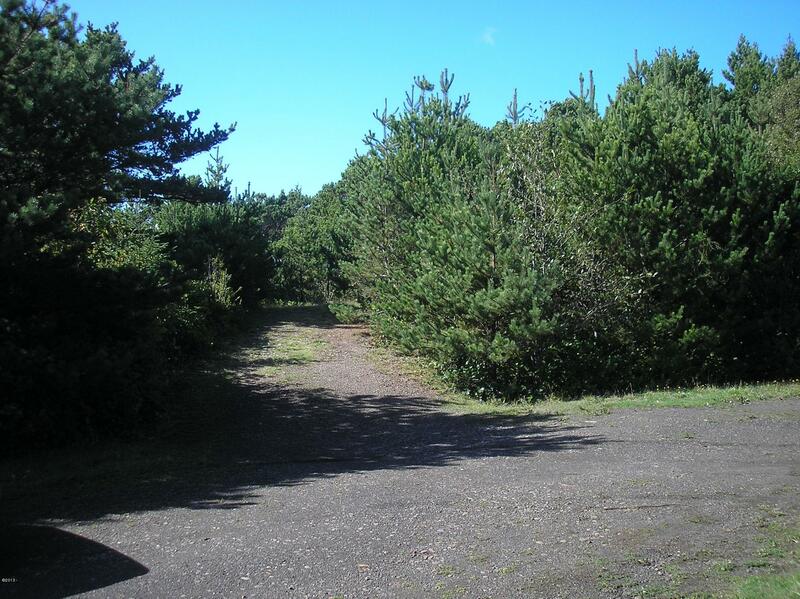 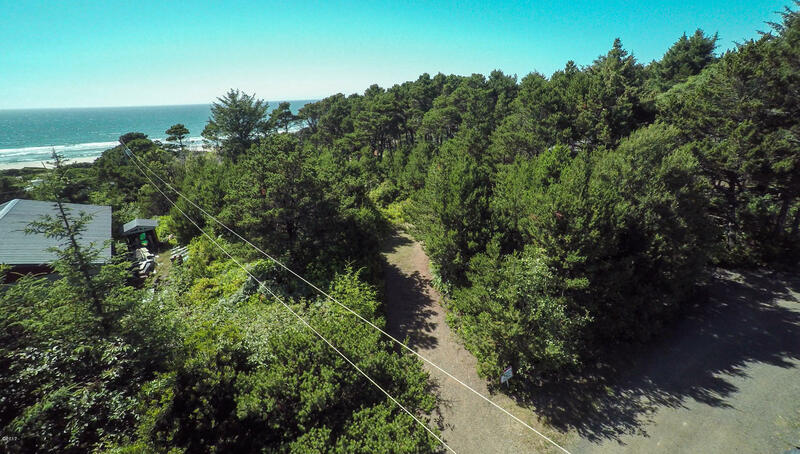 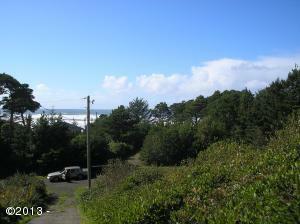 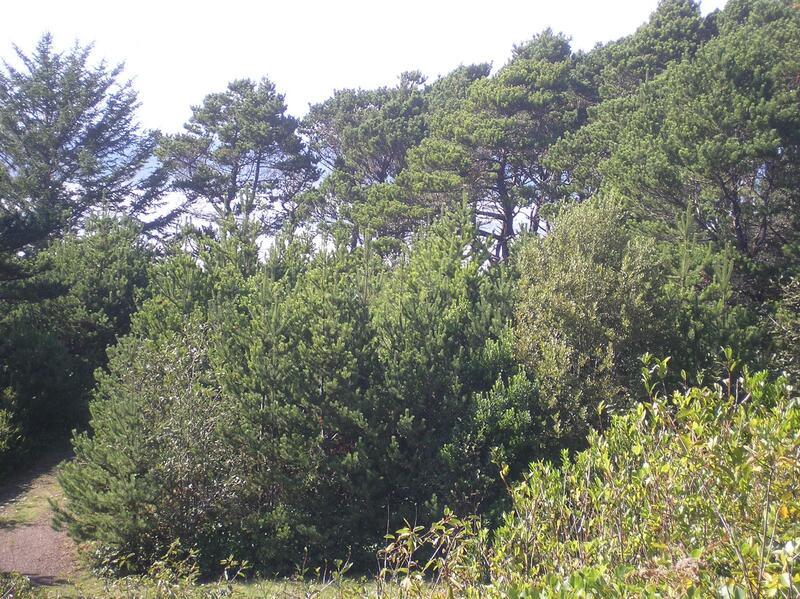 Great potential on this undeveloped large OCEAN VIEW lot near the beach. 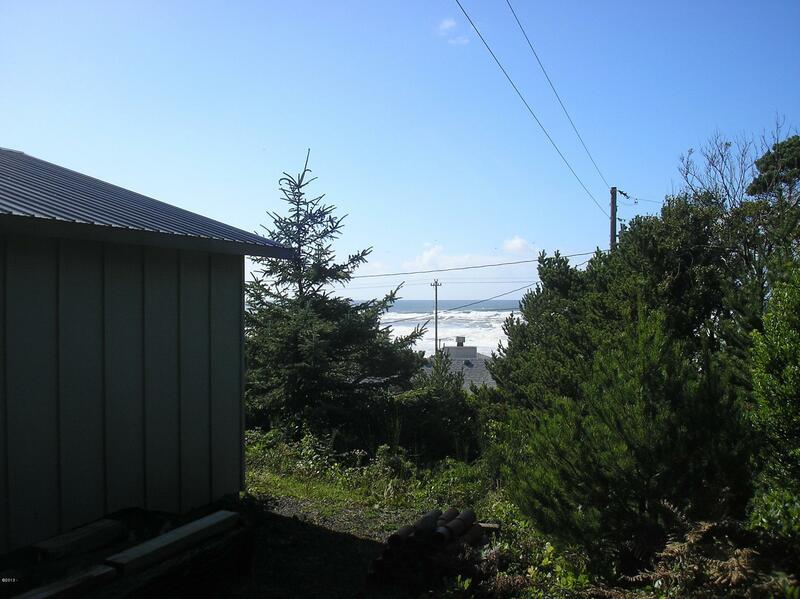 Public water at lot line, septic approval but should be updated. Partially cleared. 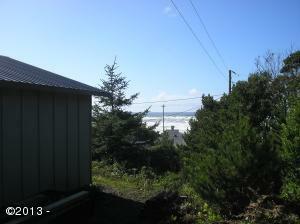 Limited to single story home site built home. 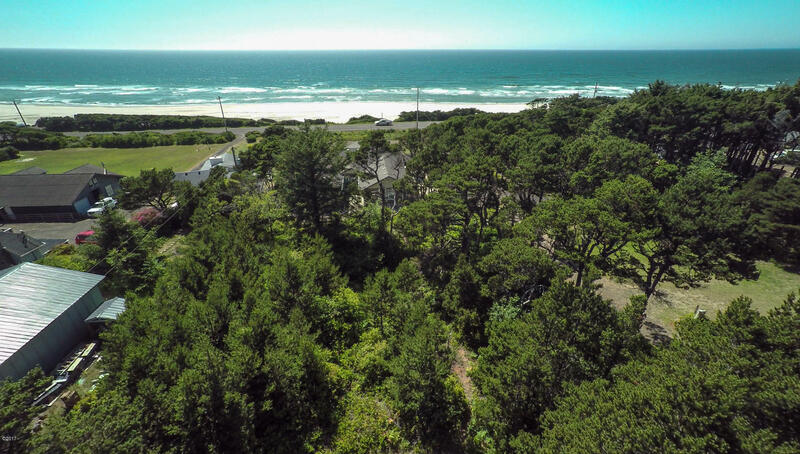 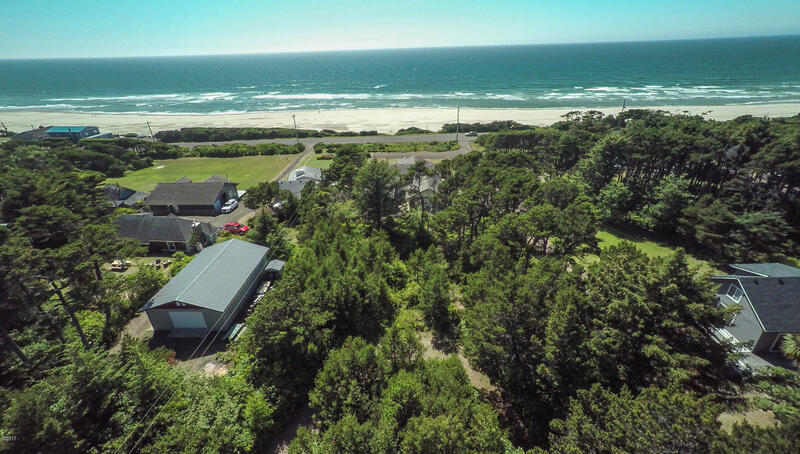 Directions South of Waldport/North of Yachats on Highway 101, turn East on SW Fernwood Dr. Then turn North (left) onto SW Fernwood Ln. 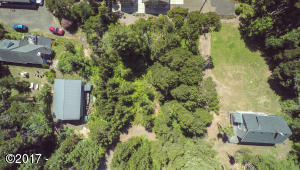 Property located at the end of Cul-de-Sac.